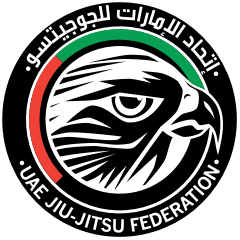 Abu Dhabi Grand Slam - Tokyo is part of the UAEJJF World Ranking and Abu Dhabi World Professional Jiu-Jitsu Qualifying Series. Open to ALL Nationalities, Juveniles, Adults & Masters. 1st place gives 200 points!